Dr. Matthew Milestone and the team at Milestone Orthodontics are experts in Invisalign near Verona NJ. Invisalign is a modern alternative to traditional, metal braces. It consists of clear aligner trays that are used to help gradually shift teeth into their prescribed position. Dr. Milestone and his wonderful staff understand that each patient is different. 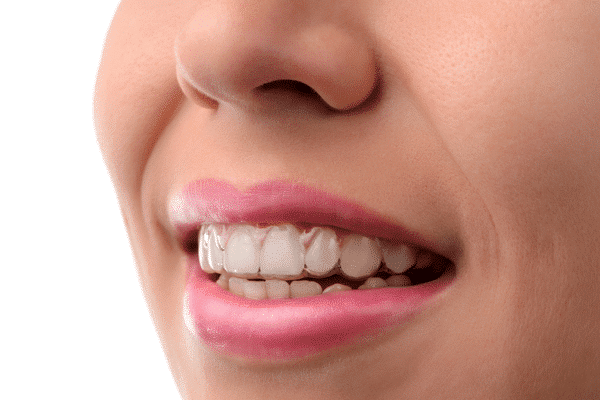 We evaluate our patients entirely as individuals in order to determine if Invisalign in Verona NJ is the best course of treatment for their dental condition. Contact us to begin the journey to your most beautiful smile, today! Dr. Milestone and the team at Milestone Orthodontics are experts in Invisalign. If you have any questions pertaining to braces, clear braces, Invisalign, or Invisalign Teen in the 07009 zip code area, Verona NJ, West Orange, NJ, Union NJ, Nutley NJ, Essex County, NJ or would like to schedule a complimentary consultation with Dr. Milestone, contact Milestone Orthodontics at: 973-325-1777.